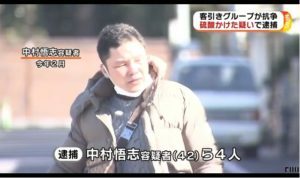 SAGA (TR) – Following the discovery of the corpse of an elderly woman in the mountains of the town of Yoshinogari earlier this week, police have arrested her husband, reports TBS News (Jan. 23). 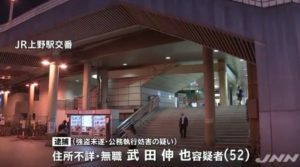 At around noon on Sunday, a passerby found the body of Sachiko Okada, a 79-year-old resident of Higashi Ward in Fukuoka City, Fukuoka Prefecture, at the base of a six-meter-tall cliff. Police used her pacemaker to confirm her identity. The results of an autopsy revealed the cause of death to be suffocation as a result of strangulation by a cord. She is believed to have died between three and five days before the discovery, police said. 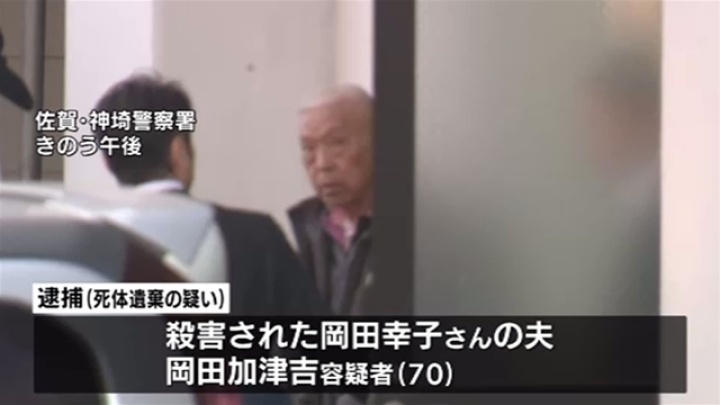 On Tuesday, police located her husband, 70-year-old Katsukichi, at an undisclosed location in Otake City, Hiroshima Prefecture. 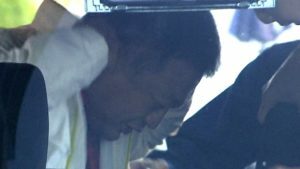 Following voluntary questioning, he was arrested on suspicion of abandoning the corpse of his wife in the mountains on January 17. Katsukichi has admitted to the allegations. He has also hinted at involvement in the death of his wife, police said. Sachiko lived with Katsukichi in Fukuoka. On October 22, she filed a missing persons report on her husband with the Higashi Police Station in Fukuoka. Four days later, an acquaintance of Okada filed a missing persons report on her. Police are continuing the investigation on suspicion of murder.